Spring and summer vacation courses for young learners aged 8-17 years and families. 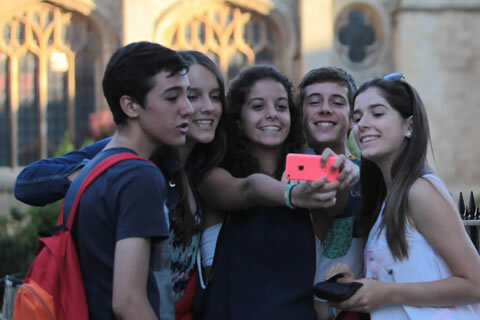 We offer exciting programmes for everyone. Seven days a week, from breakfast to bed-time, we can provide a programme to cater for all tastes, interests and abilities. 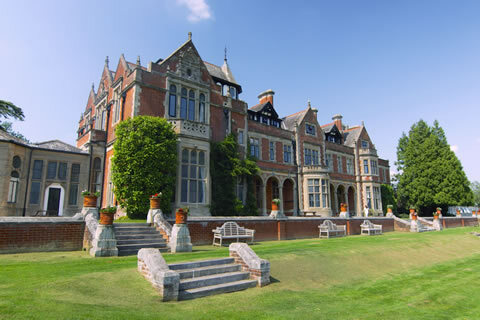 The best of both worlds – an ideal setting for learning English while having fun in beautiful countryside. 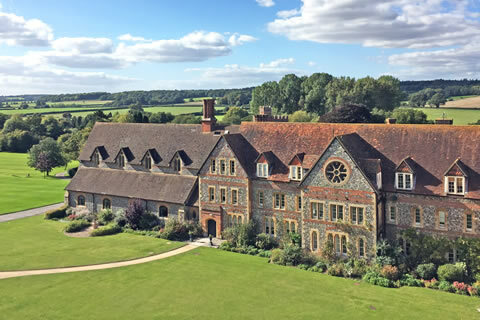 Ideally located for many of the UK's historic attractions including Oxford, Stratford-upon-Avon and Bath. 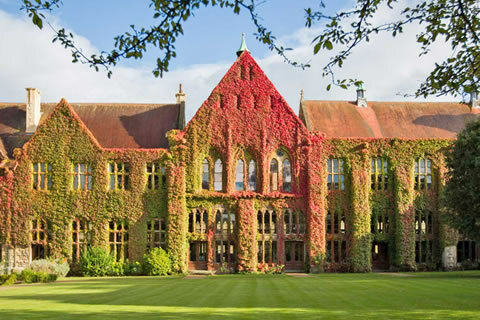 Close to the Cotswolds, Bath & Stratford-upon-Avon – ideal for studying English and exploring historic towns. 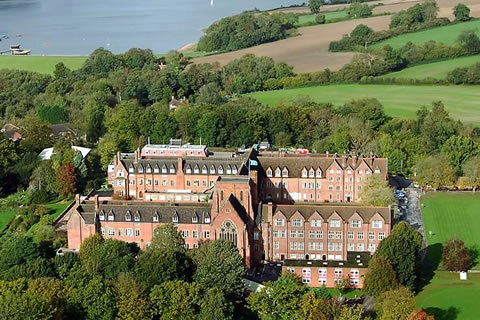 Within easy reach of London, the School provides an excellent location to experience living and learning English. 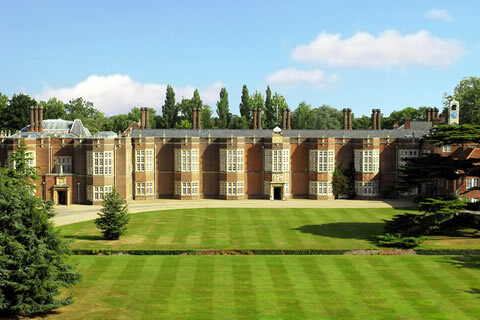 The perfect setting for a traditional English experience within easy reach of Heathrow Airport and central London. 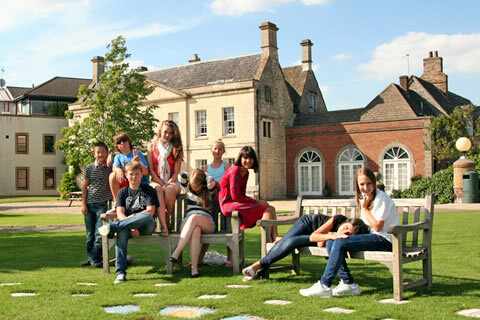 A leading independent boarding school in Essex offering a safe and secure environment for young learners. 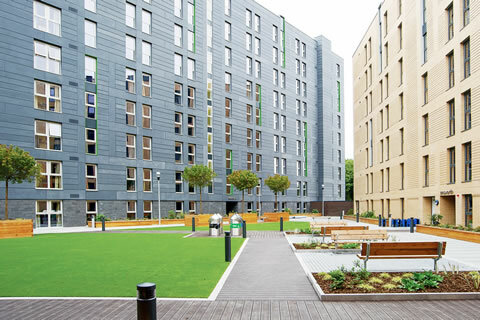 Our young learners campus is located in London Bridge within walking distance of historic Tower of London and Tate Modern making it a perfect base for exploring London. The UK's no.1 student city! 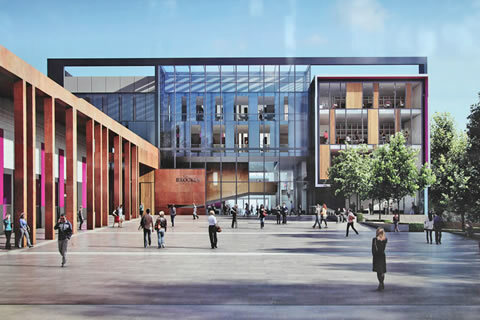 40,000 students and 39 university colleges make it a unique place to study. 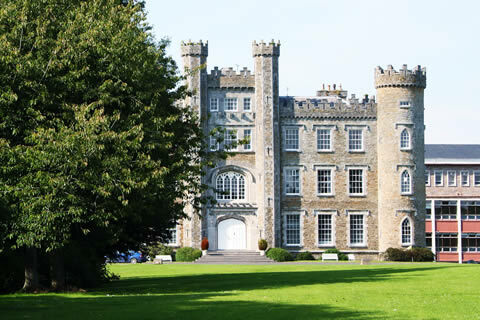 Situated in a tranquil setting just 45 minutes from Dublin, Gormanston Park has an extensive range of facilities. 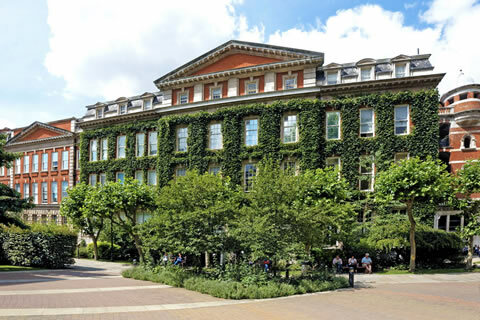 One of London's premier language schools located in a beautiful leafy residential area of North London. 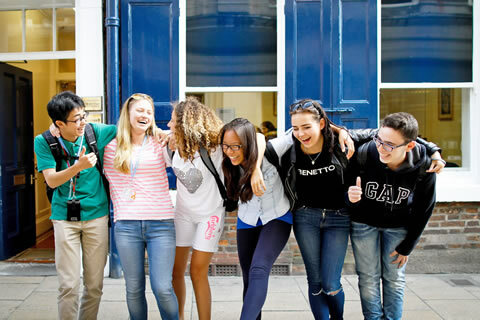 Situated in the very centre of the historic city, the school offers quality English language courses and a modern learning environment. 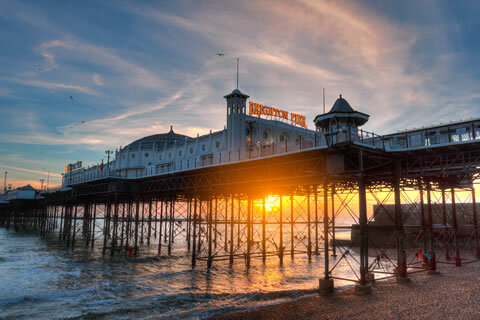 Our Brighton school offers the buzz of a large cosmopolitan centre in a relaxing seaside setting. Ideally located in the city centre, our school in York is celebrating 20 years of teaching in 2017. The only Eaquals-accredited school in Scotland, with excellent facilities and Scotland's capital city on your doorstep. 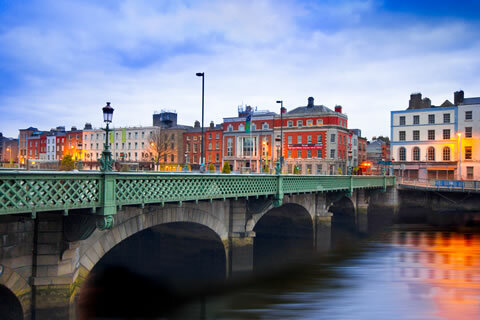 Dublin is an exciting and vibrant city with the youngest population in Europe. 2-week football and English courses for boys and girls in the heart of Manchester City's Etihad Campus. 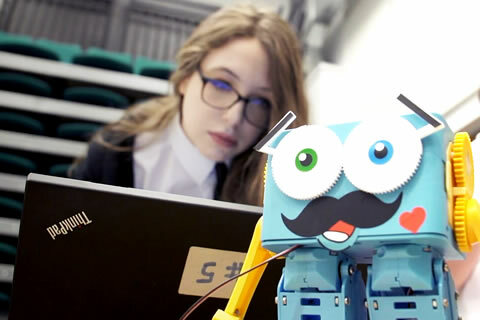 This fully immersive coding course delivered in English will get you to interact with and learn about the fundamentals of computer science and robotics, preparing you for a digital future.